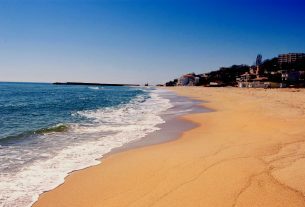 And since outside it is not warm enough that to go to the beach, most of people keep looking for a winter resort where to go and to experience a great ski vacation! Are you one of them? – Do you still want to embark into a snowy adventure? If yes, but cannot find your place and to search on the Internet take you lots of time, just stop doing it and trust the professionals – i.e pznow.co.uk! We are keen on every type of trips, tours and holidays and that is the reason why we have created this blog – to help all holidaymakers to find their place and to guide them by giving them useful and interesting information. So stay here and be ready to learn where to go for ski before the summer season comes! Well, considering the fact that the perfect holiday is a combination between good price and excellent conditions, wouldn’t be possible we not to mention the country of Bulgaria… This land is very popular in Europe with its mountain resorts where everybody can enjoy unforgettable ski adventuries and many other attractions related to the winter season! 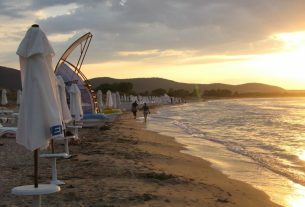 The ski resorts in Bulgaria are several, as each of them is unique and offers varied opportunities for you to have fun during your stay on the mountain. 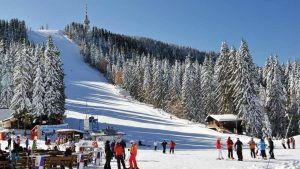 And if you do not know very well this country and places where you can go for a ski holiday with your family, then consider that you are on the right place – we will tell you about the ski resorts in Bulgaria, as well as what to expect when on holiday there. If we have to choose just one of the ski resorts in the country, we wouldn’t make this choice… All they are just great and none of them is better than the other. Each of them offers perfect conditions for skiing and relaxation, so every holidaymaker will have the hard task to make a choice where exactly to ski! Borovets, Pamporovo and Bansko are the ski resorts we are talking about… All the three are amazing and are ranked on the top when it comes to winter vacations in Europe. They are located in gorgeous mountains and are surrounded by beautiful nature that you can enjoy for hours! And as for the skiing (the main reason why you would visit some of the resorts) – you will be highly impressed by the variety of ski slopes where you can practice your favorite winter sports. For every skier (first-timer, intermediate or professional) there is a suitable run where to show its skills! All the ski resorts in Bulgaria (Bansko, Pamporovo, Borovtes) have ski schools available and you can take advantage of the chance to make better your level of skiing! And if you have children who want to meet this exciting sport for the first time, take them to the ski school and leave them in the hands of the professionals – they will show them how to ski and will teach them to some interesting tricks! The ski resorts in Bulgaria are so popular not only because of its excellent ski runs, but due to the incredible hotels and the restaurants you will find by visiting each of them… And if you are pleased at the snowy entertainments in Pamporovo, Bansko or Borovets, you will be pleased at the hotel base and all the cozy establishments too! Winter is almost over. 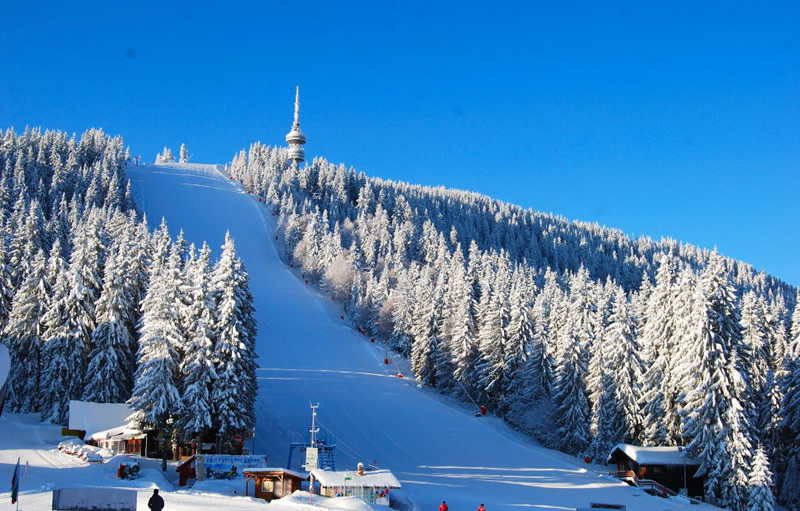 Enjoy the last snowy days and visit some of the ski resorts in Bulgaria. If you do it, surely you will want to go back there again next year. Enjoy!